Nokia has announced the Lumia 720, one of the two addition to the Lumia smartphone range running the latest Windows Phone 8 OS at the MWC 2013. 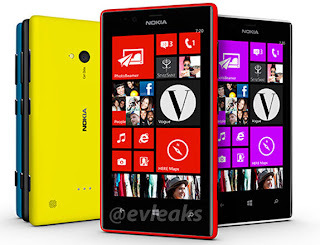 The Lumia 720 is a mid-range device and is expected to cost €249 or N49,800 when it becomes available to retailers by March 2013. 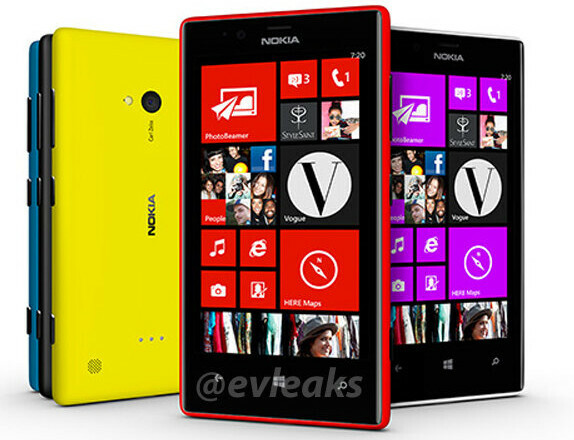 The Lumia 720 supports wireless charging using a shell cover just like the Lumia 820.